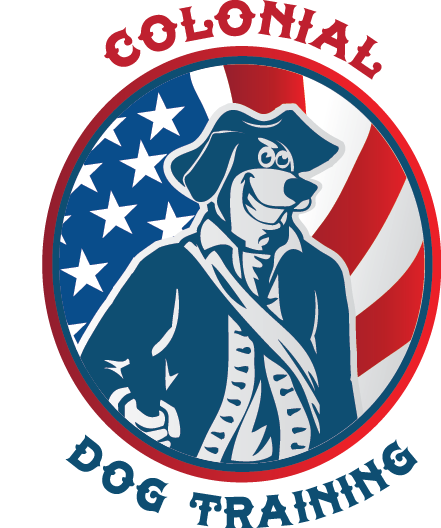 Contact Colonial Dog Training Today! All of our dog training programs begin with an extremely comprehensive, no-obligation behavior consultation. Our Boston Dog Trainer, Jackie O’Neil will meet with you in the comfort of your home, and get to know your dog before making any final dog training recommendations. We’ll also get to know you because our goal is to design a plan that works for your dog, and that’s also realistic for you. We would love to hear more about the challenges you’re facing with your dog. Please feel free to give us a call at 617.209.7721, or fill out the form below. If you’ve been told your dog is beyond help, please don’t give up without talking to us! We look forward to hearing from you! Remember, we are regularly successful with ALL kinds of behavior problems, from separation anxiety, to aggression, to excessive behaviors like chewing and digging, to leash pulling and beyond. 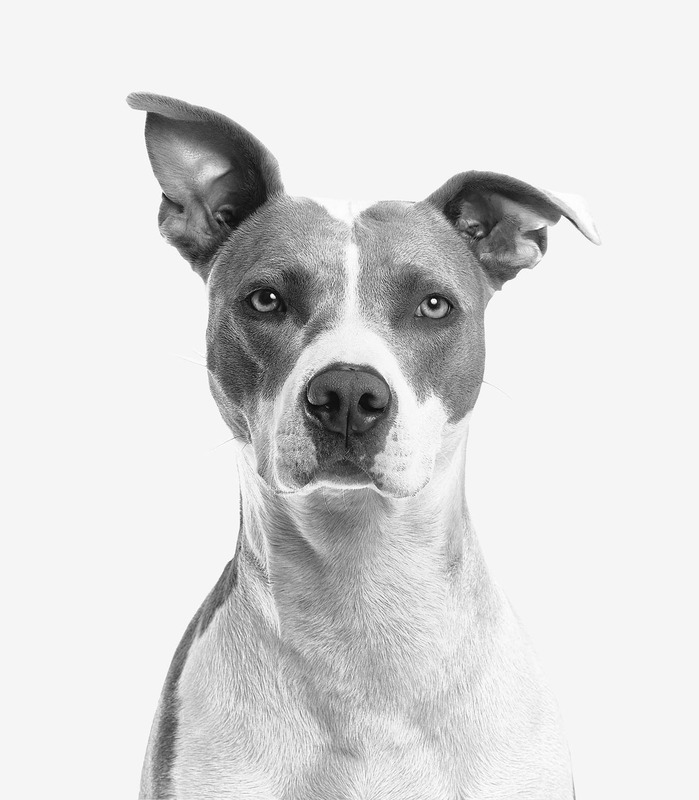 We work with nervous dogs, fearful dogs, aggressive dogs, confident dogs, and many more. We also work with puppies and dogs of all ages even the older ones! The saying is true old dogs can learn new tricks so don’t hesitate to call our Boston Dog Trainer if you have a dog that is a bit older and another trainer told you that dog could not be helped! We hear all too often about dogs being deemed beyond help because of things like age, breed, or where they are from. Just give us a call with any question you may have about our training program and/or our Boston Dog Trainers.